We are committed to bring you a taste of France. We use only the finest ingredients available and our emphasis is on taste not just eye appeal. of French Pastries with a level of sophistication suitable for the finest palette. for making pastries in the French tradition. We will be open on Saturday Dec 30th, regular hours (7am to 6pm)! 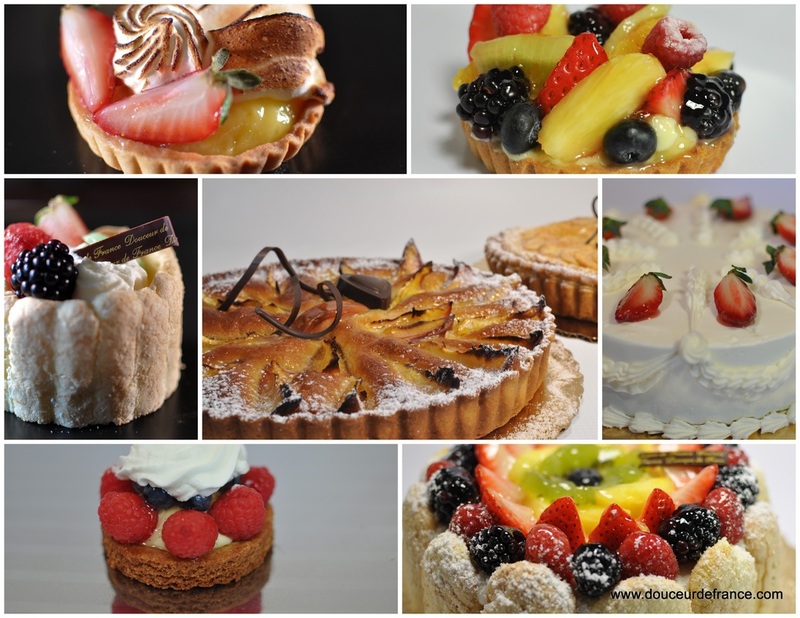 Try Douceur de France™ and experience the Art of fine French patisserie.